Permeable paving solutions are becoming increasingly popular for Municipal projects. 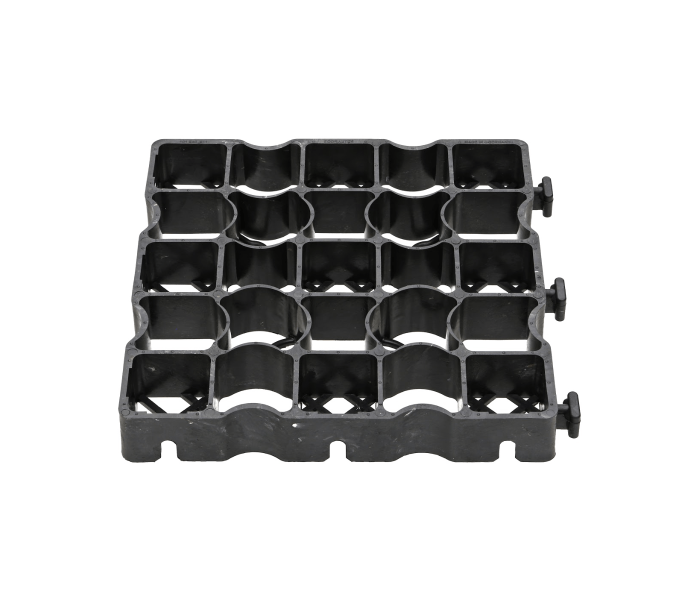 Each square of Ecoraster grid is made from 100 post-consumer recycled bags making it an environmentally, and economically friendly alternative to costly paving. From park pathways to road shoulders, there is an Ecoraster product best suited for your project. Ecoraster can be installed quickly and easily allowing for immediate use, and impactful storm-water management.